New fuel pump "tune up" kit for all K75, K1100 bikes built from 1/93. 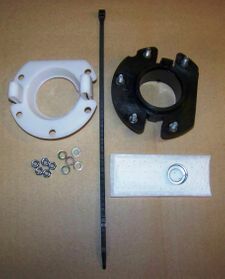 Includes the rubber vibration damper & retainer clip (with lock nuts and washers), fuel pump sock. 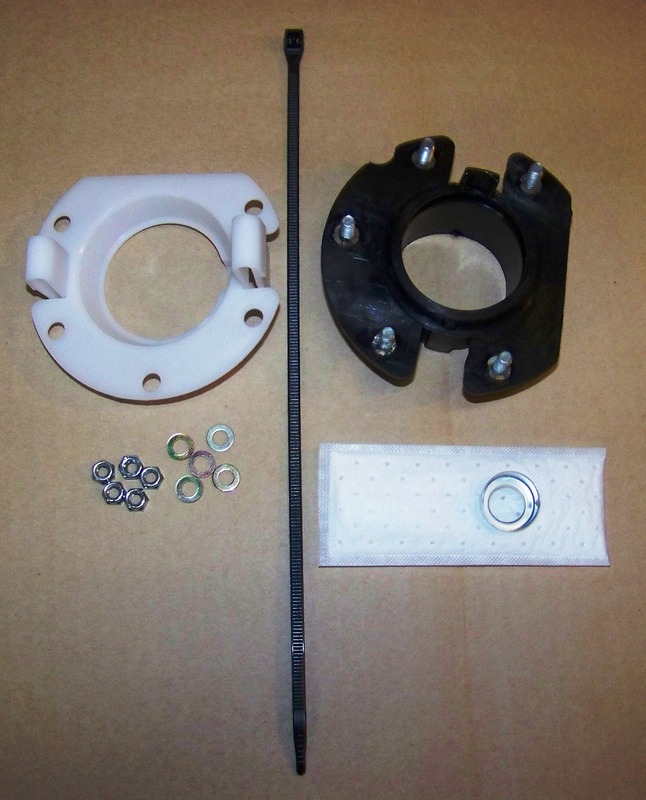 Replace these parts before your old damper starts to melt and ruins your expensive pump. BMW gets $147 for these parts, save huge here!